This category is split into 31 pages. This is page 21. 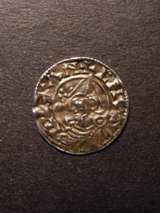 828 Penny Eadgar 959-975, small cross both sides. 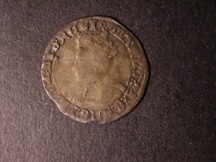 Moneyer Martin on Winchester. 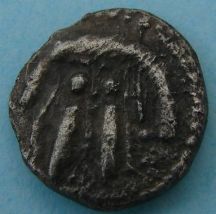 S 1135. very rare, 2nd known very fine slightly wavy flan. 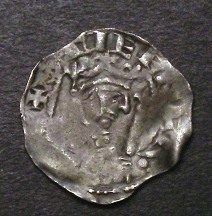 833 Penny Henry III short cross class 8c. 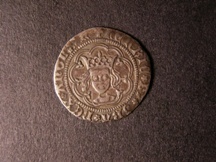 Moneyer Nichole on London. S.1357c. Good fine/fine. 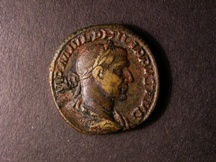 841 Sestertius Philip I (244-249 AD) Ae R. FIDES MILITUM. Fides standing left holding two standards. R.C.V.2594. Very fine. 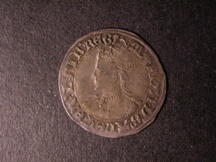 717 Edward I pennies (7). 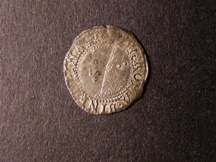 All London mint, mostly class 10. Fine to very fine. 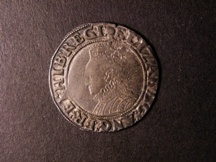 718 Elizabeth I Sixpence, 3rd & 4th issues, small flan, 1561, mint mark pheon. 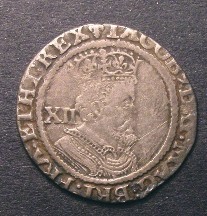 S.2561. Good fine, slight crease. 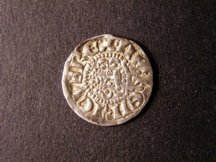 720 Groat Edward III, treaty period, London mint. 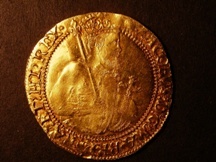 S.1617. Fine/good fine. 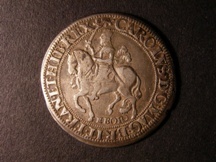 724 Halfcrown Charles I group I type 1a1, mint mark lis. 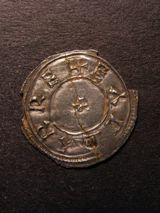 S.2763. Scarce. Good Fine/Fine. Some heavier porosity especially on reverse. 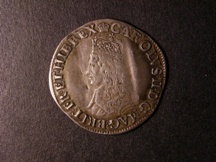 727 Halfcrown Charles I. 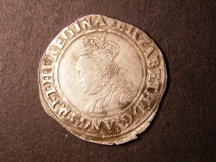 Group III, type 3a?, mint mark crown 1635-6. S.2773. Almost very fine, weak on kings head, full flan. 730 Hammered (3). 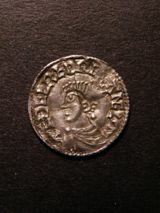 Includes Edward I pennies, London mint and Henry III long cross penny, moneyer Nicole on London, class V. Fine to very fine. 738 Hammered. (4). 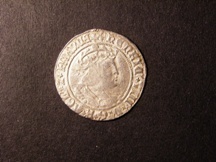 Charles I shilling and Halfcrown, Edward I penny Berwick on Tweed and a Constantine I Ae 3. Fair to fine. 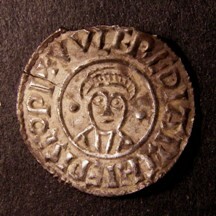 742 Penny Aethelred II, long cross type, moneyer Merwine on Lewes. S.1151. Good fine/near very fine, cracked in centre. 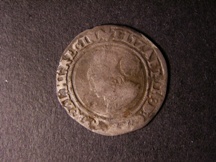 747 Penny Cnut, pointed helmet type. 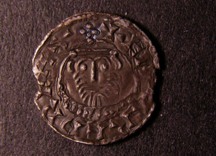 Moneyer Leofstan on London. About very fine. Cracked in centre. 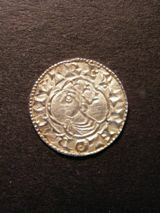 749 Penny Eadgar, moneyer Aelfred in two lines, cross and annulets between, rosette top and bottom. 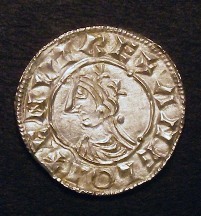 North Western mint. S.1130. Very fine, but broken and repaired. 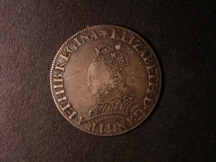 769 Sixpence Elizabeth 1565 mint mark rose. Good fine. 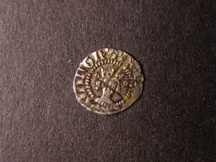 1794 Anglo-Saxon Sceat circa 710-760, series V wolf and twins. R. bird in vine. 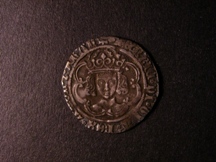 S.815. Good fine. 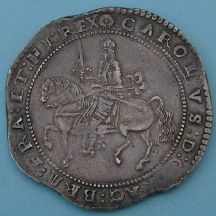 1795 Charles I Halfcrowns (4) mint mark bell, star, (P) and triangle in circle. All fine or better. 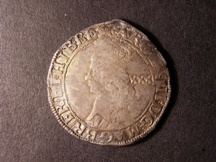 1796 Charles I Halfcrowns (4) mint mark eye, (R), triangle in circle and sun. All good fine or better. 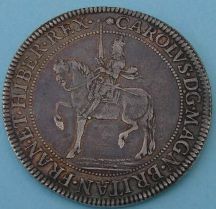 1797 Charles I Halfcrowns (4) mint mark triangle in circle, R in brackets and sun. About fine. 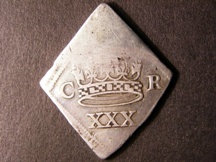 1798 Charles I Halfcrowns (5), mint mark bell, triangle, triangle in circle, R in brackets and sun. Fine to good fine. 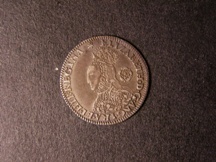 1799 Charles I Halfcrowns (7), All mint mark triangle in circle 1641-3. Fine to good fine. 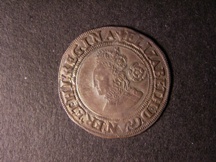 1802 Charles I Sixpences (3) mint mark anchor and plume, oval garnished shield. All about fine. 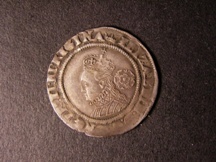 1807 Crown James I silver 3rd coinage, king on horseback, R. plume over shield, mint mark trefoil. S.2665. Good very fine. 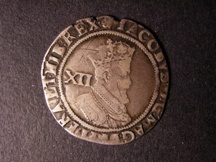 1808 Edward I Pennies (14) London mint, classes 1c, 2a, 3c, 4a, 4d, 4c. Fine to very fine. 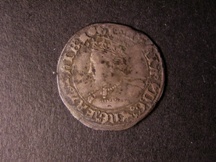 1809 Edward I Pennies (14), london mint, classes 1d, 2a, 2b, 3a, 3c, 3d, 3g, 4a, 4b, 4d, 9a, 10ab, 10c-f. Mostly fine a few better. 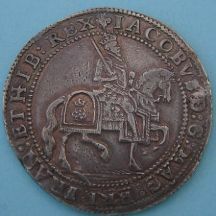 1811 Edward I Pennies (19) London mint, classes 6b, 8b, 8c, 9b, 10ab, 10cf, 11. Fine to very fine. 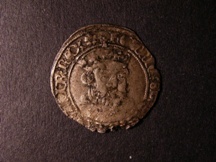 1812 Edward I Pennies (2) Chester mint, class 3g. Fine. 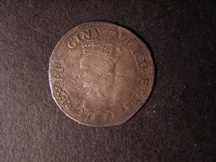 1813 Edward I Pennies (2) Kingston upon Hull, class 9b. About fine. 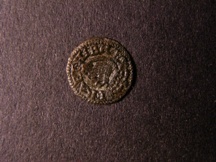 1815 Edward I Pennies (3) Lincoln mint, classes 3c, 3d, 3g. All fine. 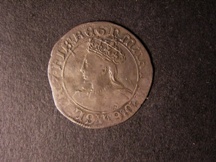 1816 Edward I Pennies (4) Berwick on Tweed mint. 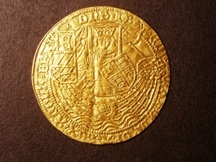 S.1415. Good fine to very fine. 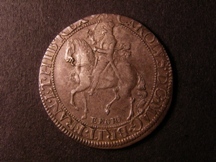 1817 Edward I Pennies (4) Bury St Edmunds mint, one of Robert de Hadelie. Mostly fine. 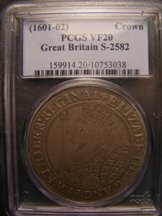 1820 Edward I Pennies (8) Bristol mint, classes 2b, 3d, 3g, 9b. Fine to about very fine. 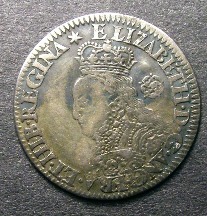 1824 Edward III (4) Groat, Half-groat, pre-treaty York, Penny. Fine to very fine. 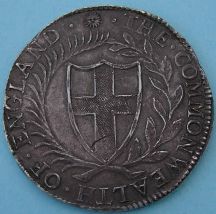 1826 Edward IV (3) 1st coinage Groats, light coinage, quatrefoils at neck, London mint, mint mark sun, crown. All good fine to very fine.